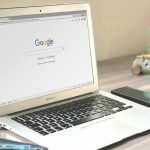 In my previous article, I mentioned 10 useful websites that you should know. 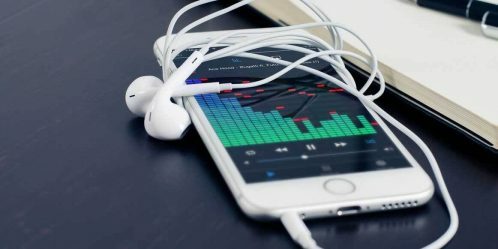 In this monthly series of useful websites list, I am back with another 10 more interesting and useful websites. This website allows you to send and receive files up to 5Gb without any software installation or registration that too in few clicks. Just click on that ‘+‘ button to select the desired file, set the link expiry date and finally fill up the sender’s and receiver’s email address with your message and hit that ‘Send‘ button. During the process, if you got bored, you can also play a game in the background which is quite fun. How often do you get spam emails? I am sure you get a lot each day. It is evident that you have shared your email address or someone leaked your email address that’s why you have been bombarded with tons of spam emails. 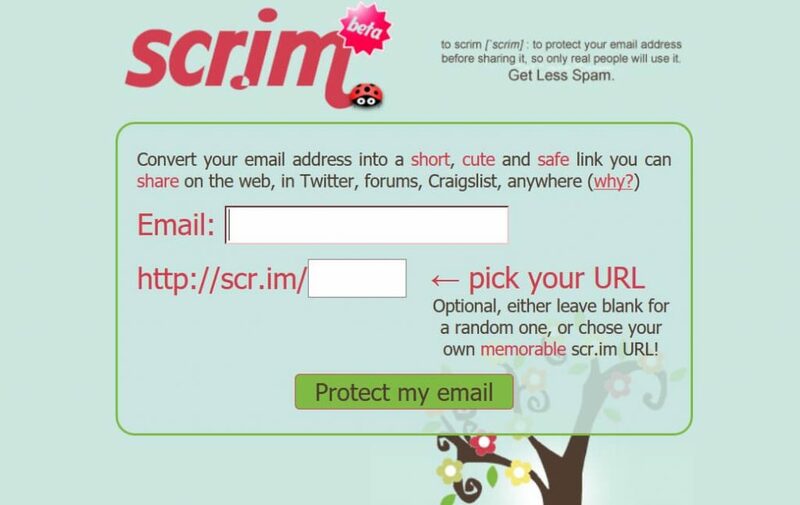 Scr.im is a useful website that let you custom shorten your email address and protect it before sharing it in public so that only real people can see and use it after verification. It also prevents your email address from getting picked by spam robots. 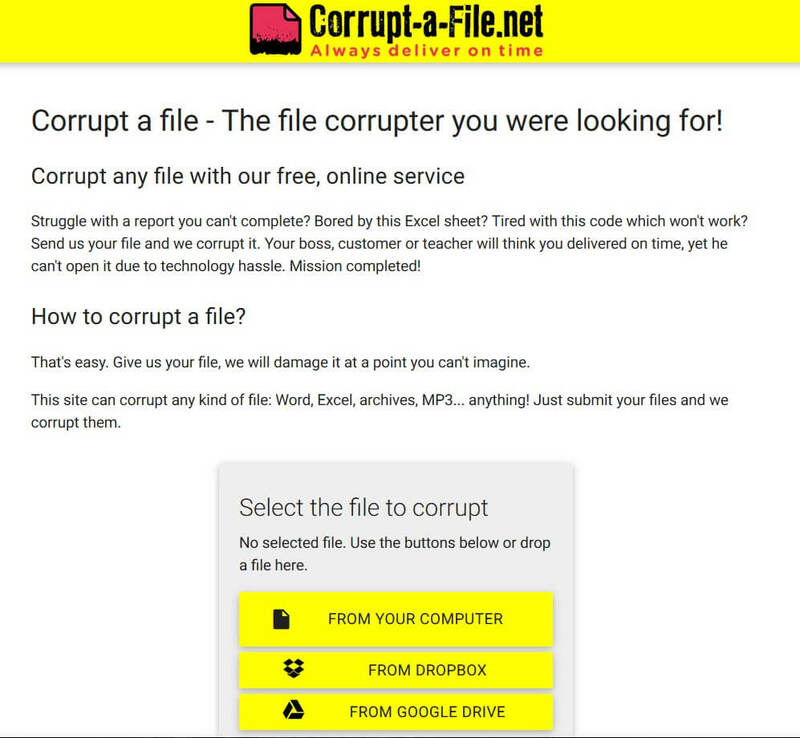 This website lets you create and share notes and information that self-destructs itself after the recipient reads it. 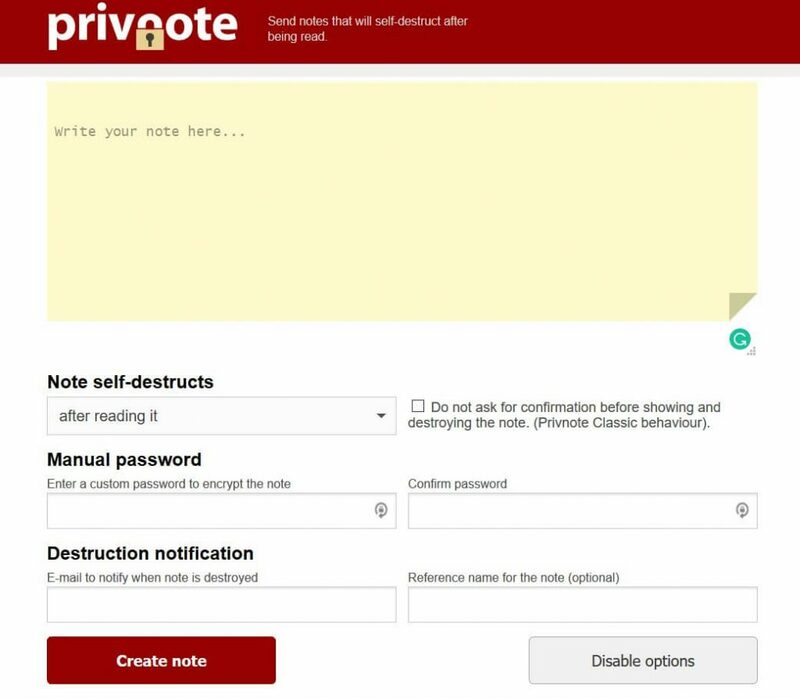 You can set a password to encrypt your note, set the duration for note destruction and trigger email notification when the note is destroyed. Simple Savr syncs your text across your devices connected on the same network without having any need to copy paste it. It also provides additional features to upload & download files, password protection, link devices with IP address and disable ads. Also Read: How to Transfer Files from PC to Phone using WiFi? Through this website, you can experience the power of your voice. With your voice, you can write emails or documents. 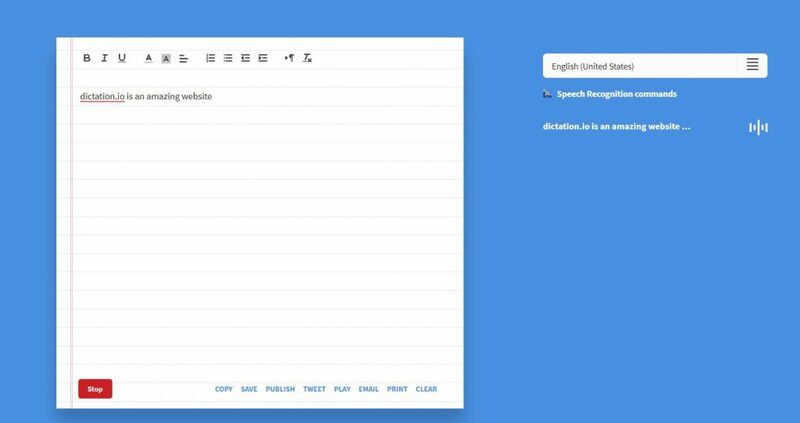 Dictation transcribes your speech to text in real time. Currently, more than 20 languages are supported and it works only in Google Chrome browser. Don’t click the link yet. SuperLogout is one of a useful website that you should be aware of. 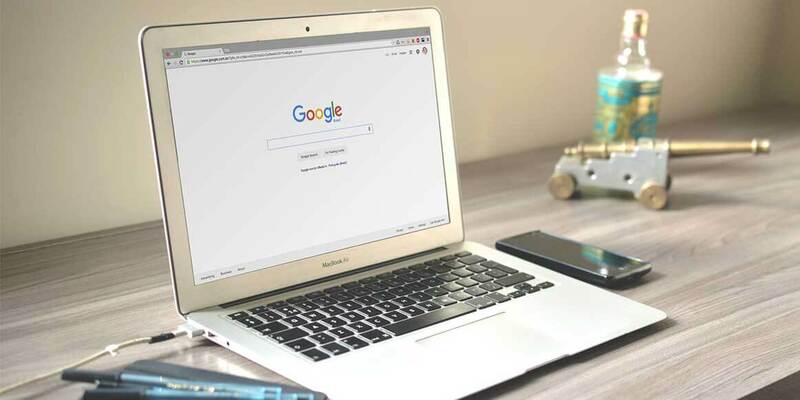 It lets you log out from around 25+ websites including Amazon, Blogger, Gmail, YouTube, WordPress and many others just by visiting this website. I really adore the concept of this interesting website. This website lets you send a future letter for yourself that will be delivered in your email after a specific duration of time (at least after 30 days). 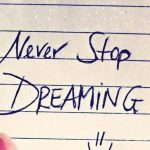 You can write something special for you, list your goals or any other things which you want to read in the future. How often do you share gifs in your social media accounts? 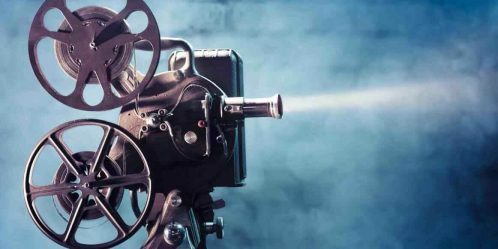 With this website, you can create and customize gifs from videos available in the internet. Just paste the video url and use your creative imagination and skills to customize it. While MS Paint is an amazing application for drawing, it is sometimes time consuming to create some drawing. Draw.io website has lots of predefined templates and customization features to draw custom shapes within a few steps. Were you aware of these websites? Among these, which one did you find more useful? Do share with us in the comments below.